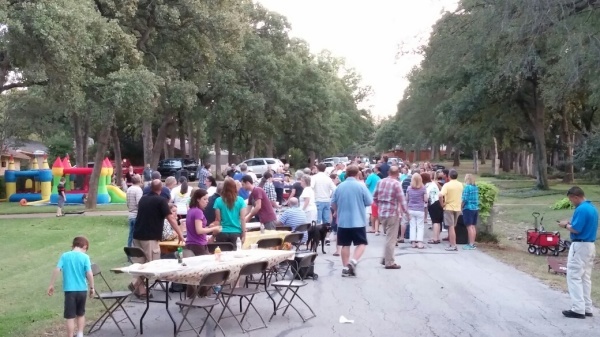 Annual National Night Out: Hot dogs, waters, and beer are served. Please bring a bag of chips, 2 liter drink, or a side if you are able to. 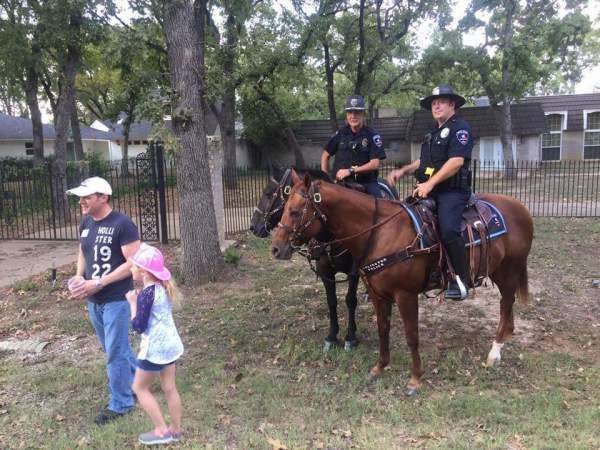 We will invite police, firefighters, and community representatives as well. 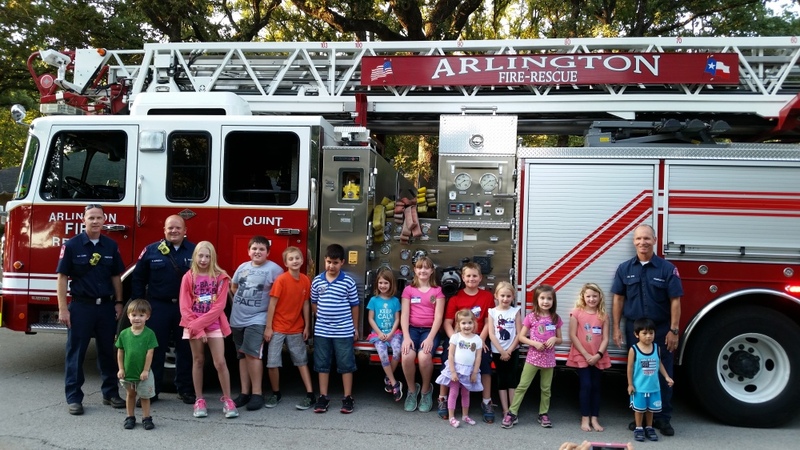 We'll have bounce houses, games, and an Arlington fire truck for the kids. We will also be raffling a few items. Please consider bringing a donation to help our neighborhood. 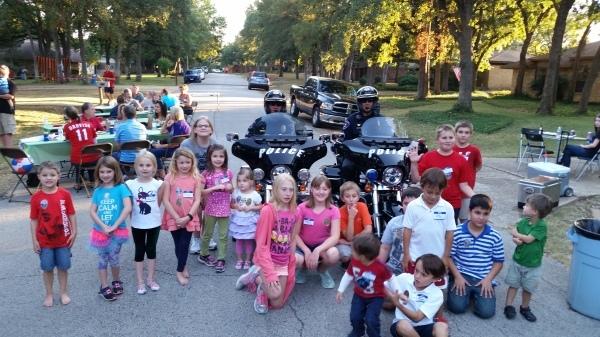 There are no mandatory dues in Shorewood Estates and never will be, but events like National Night Out and our matching grant projects do cost money. It will be greatly appreciated!